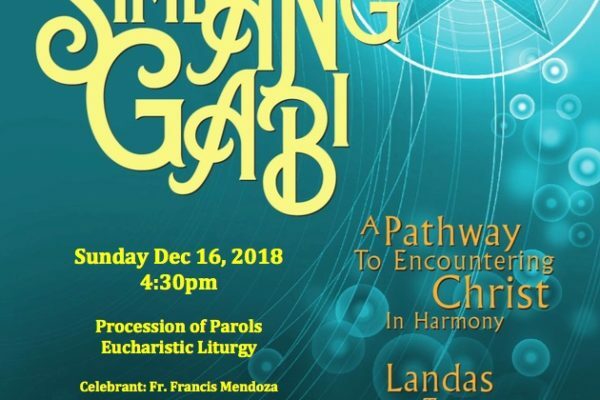 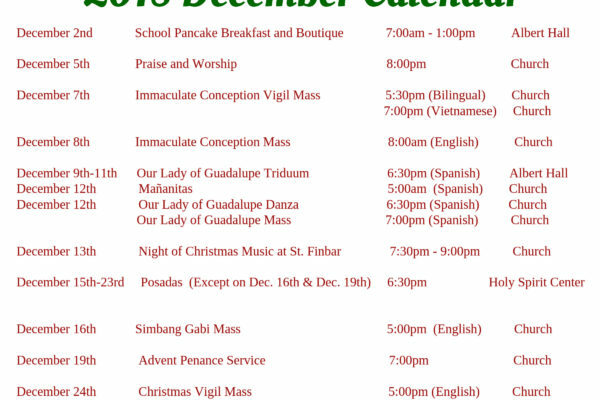 Please join us for our Simbang Gabi celebration on Sunday, December 16th beginning at 4:30 pm in the Church. 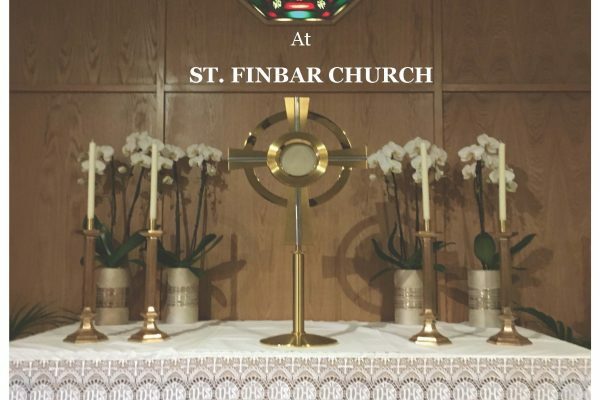 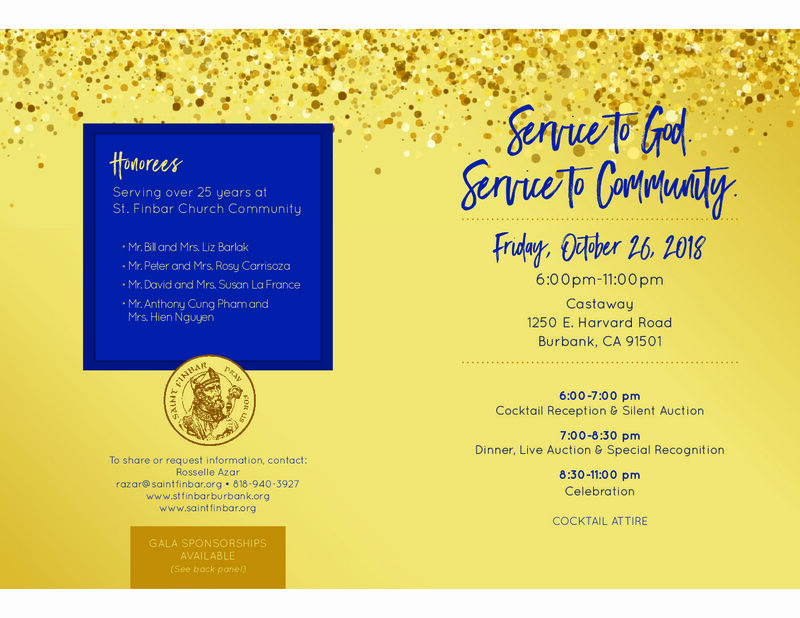 Saint Finbar Church Gala – October 26th! 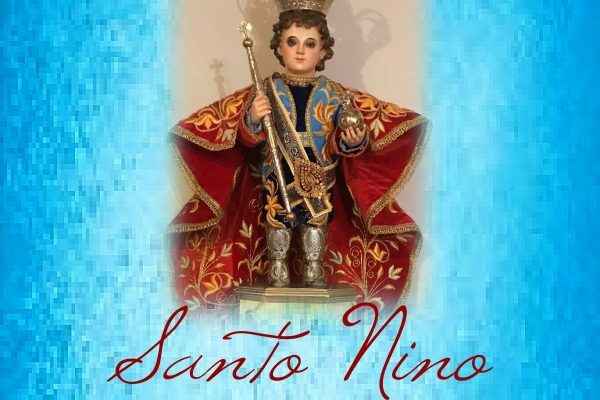 Saint Finbar Church Santo Nino! 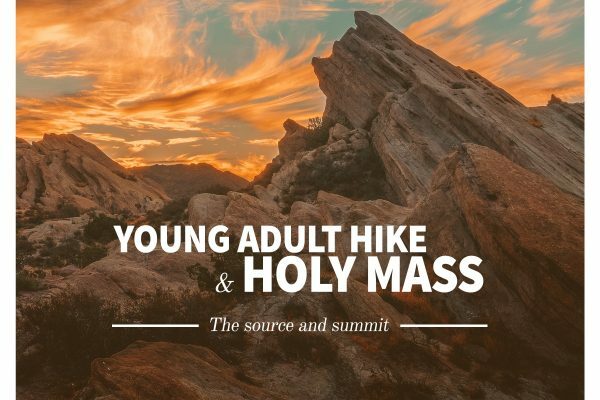 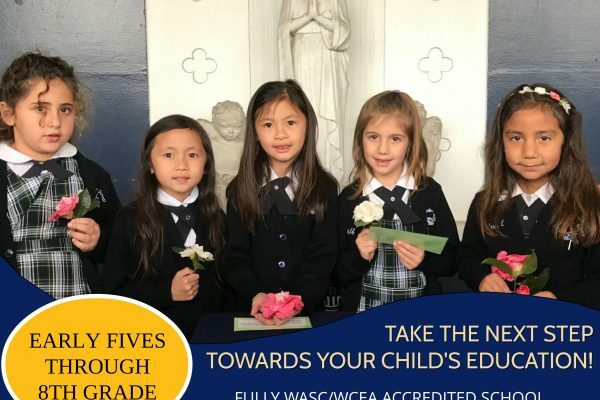 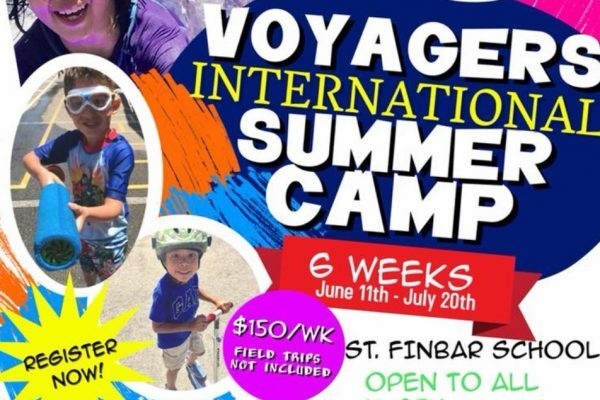 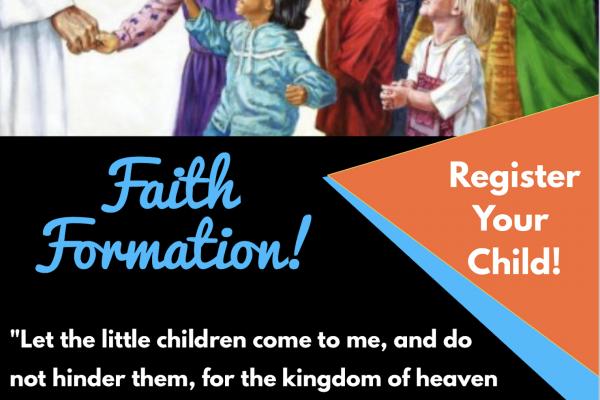 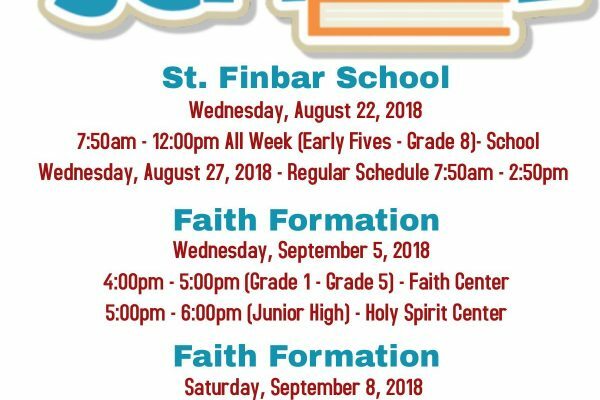 Saint Finbar School’s Summer Voyager Program!